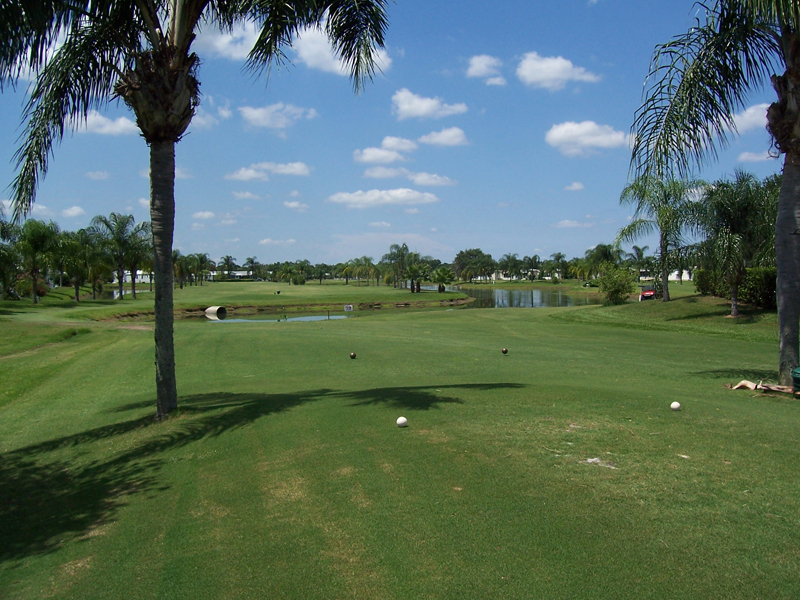 Enjoy two 9-hole executive courses that will challenge the most experienced golfer! 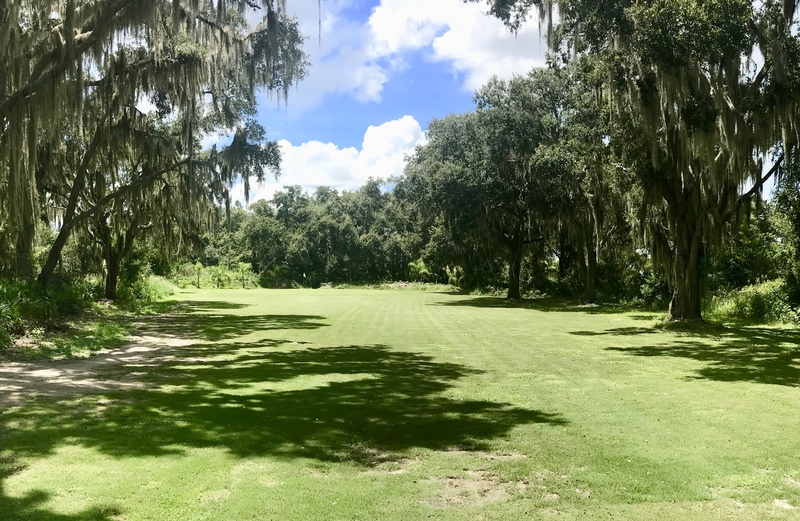 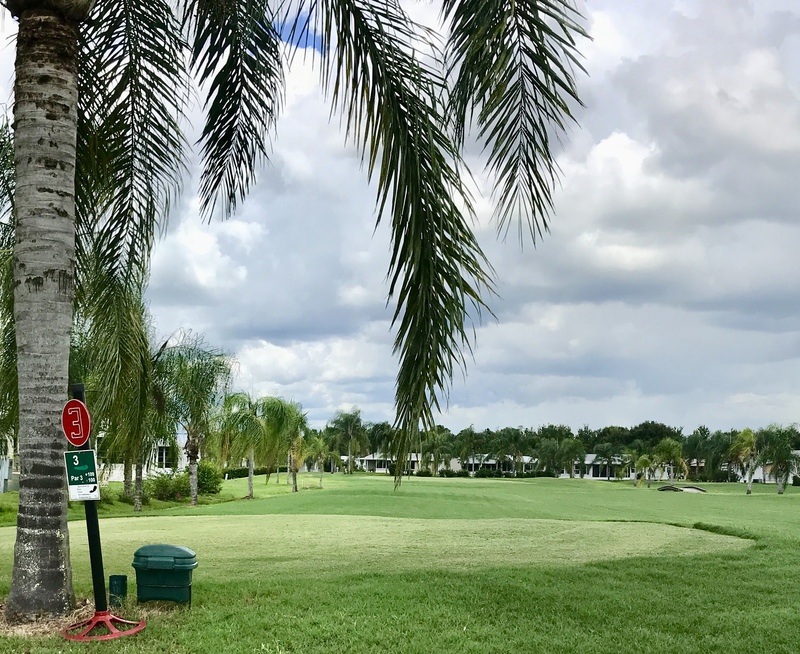 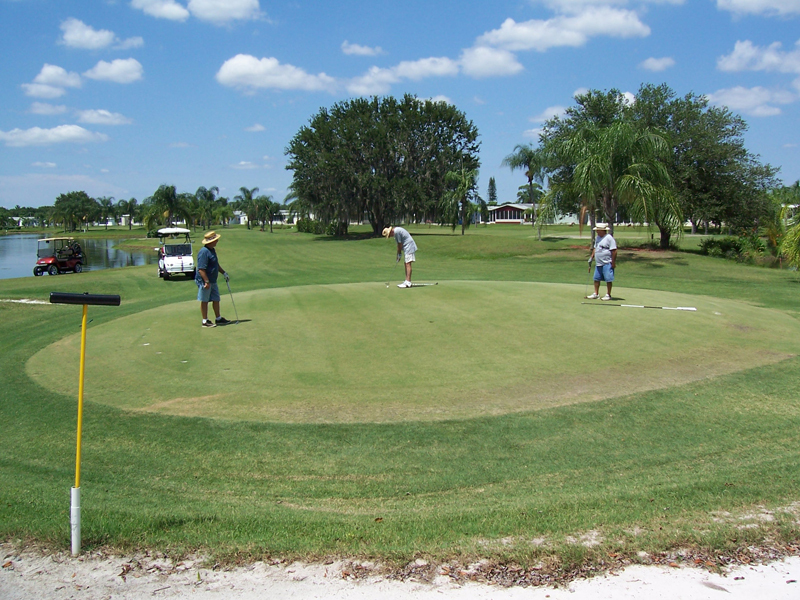 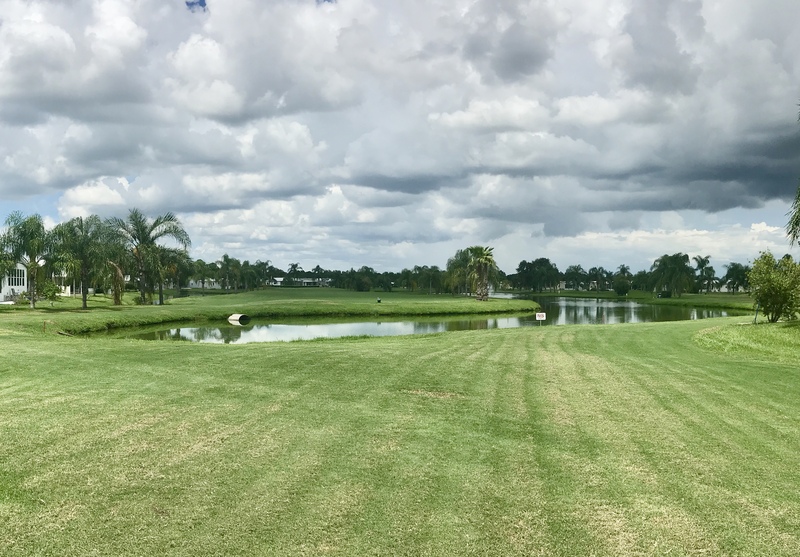 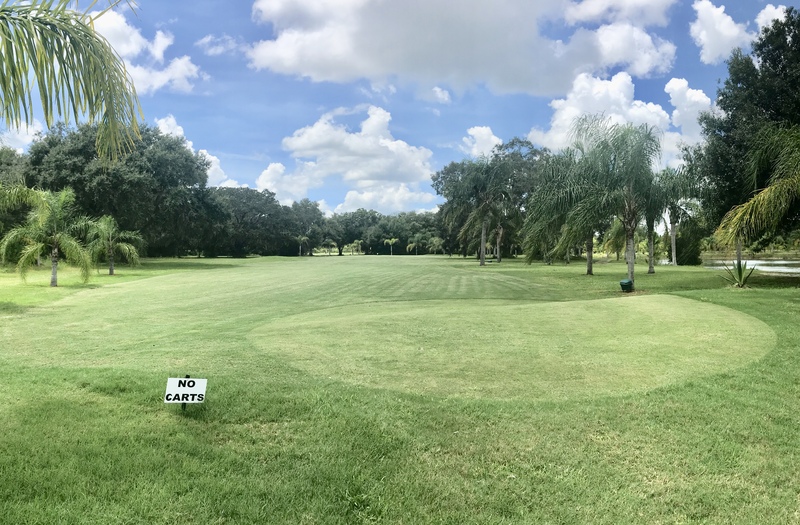 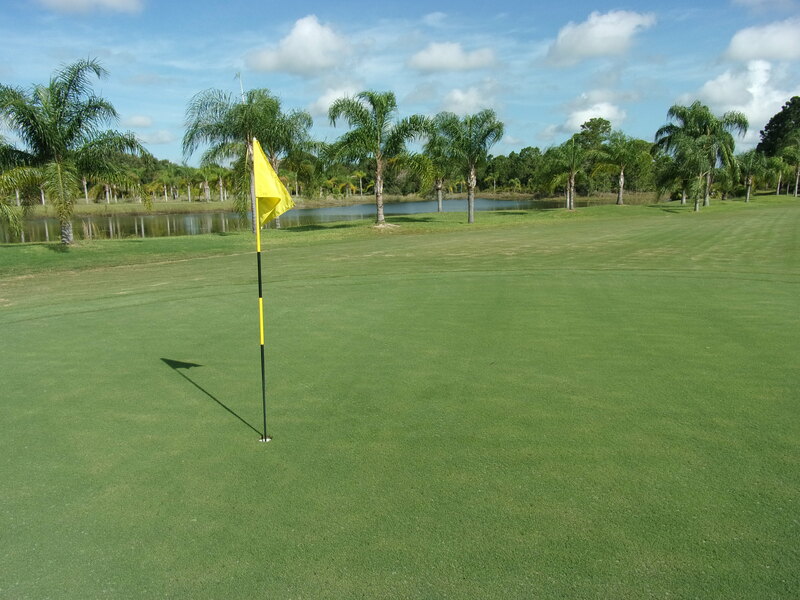 Relax and have fun playing our beautiful, well-maintained courses that will test your golfing skills. 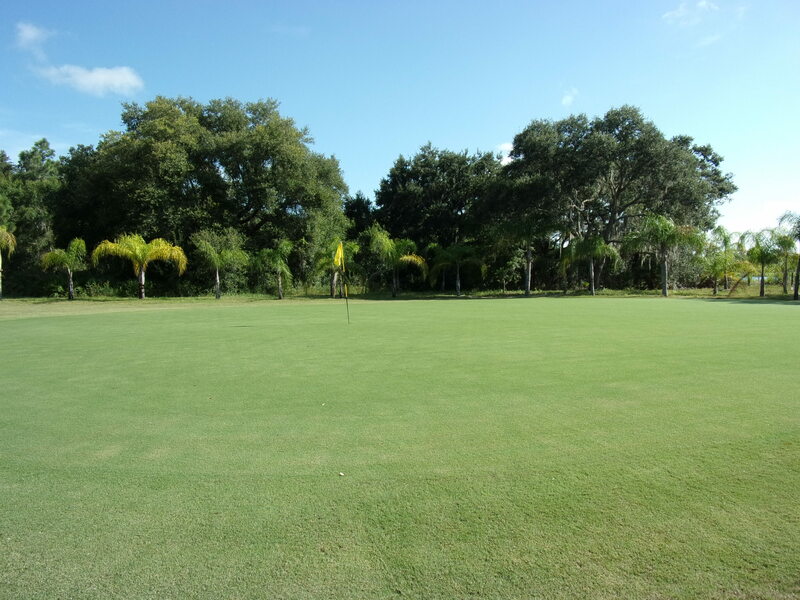 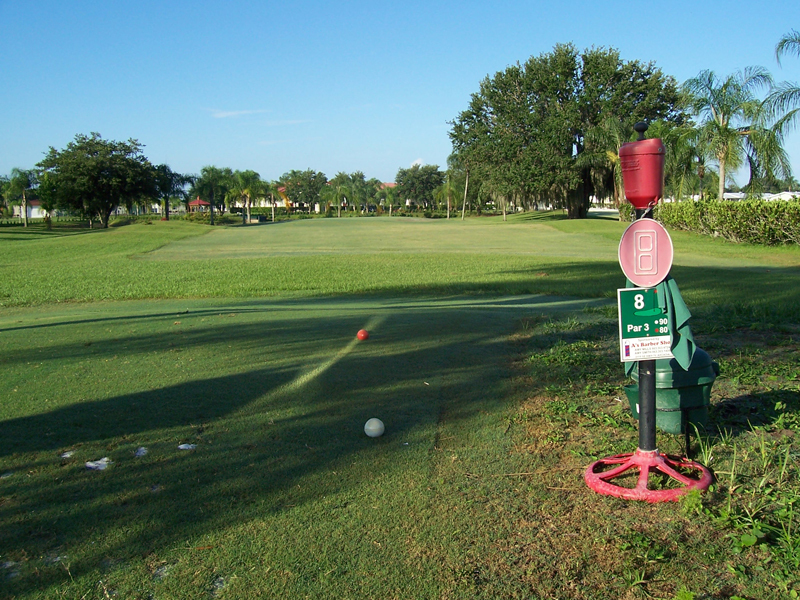 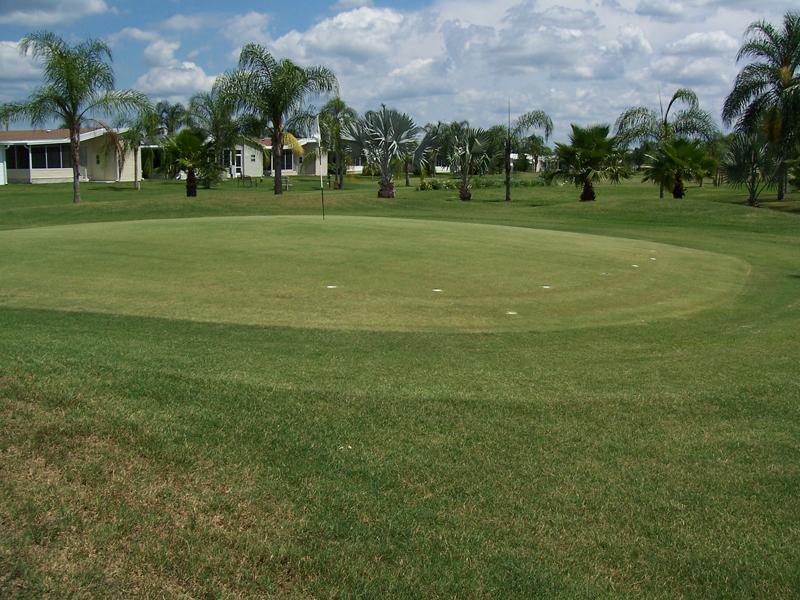 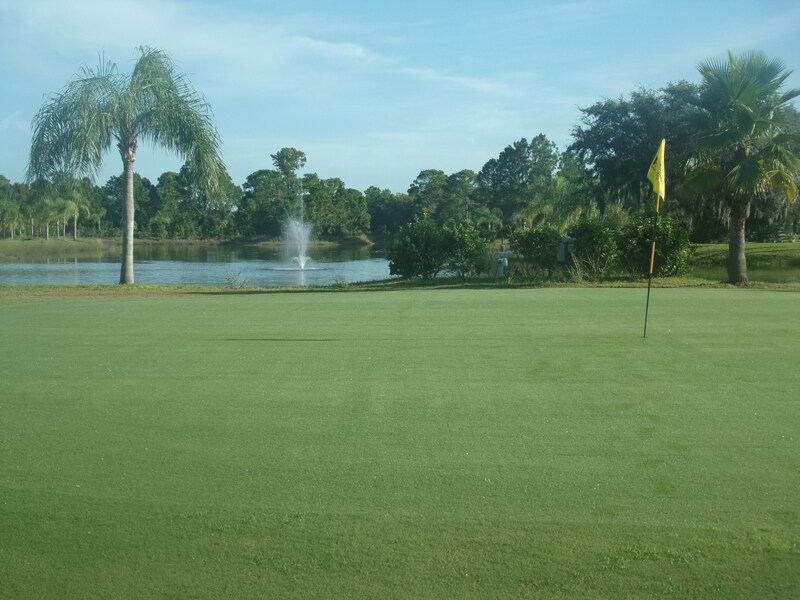 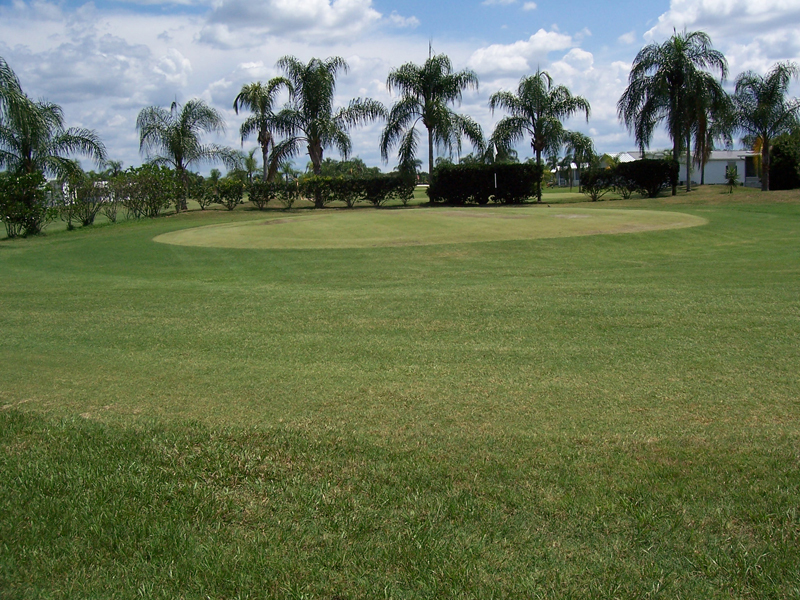 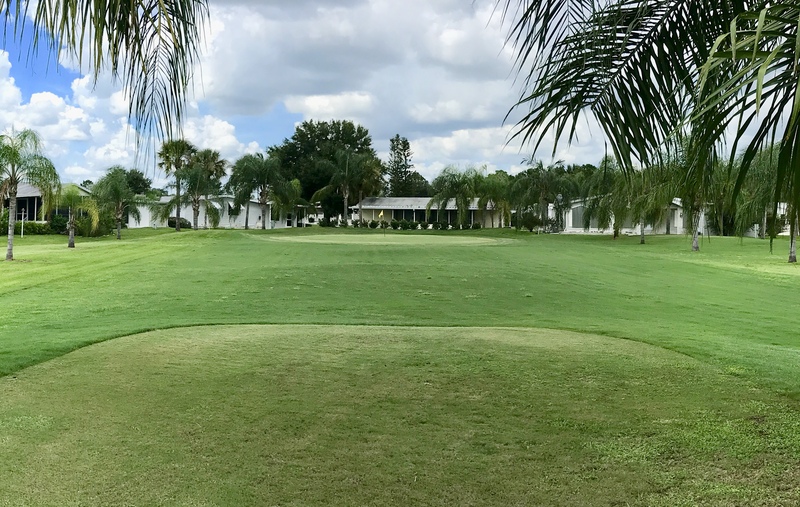 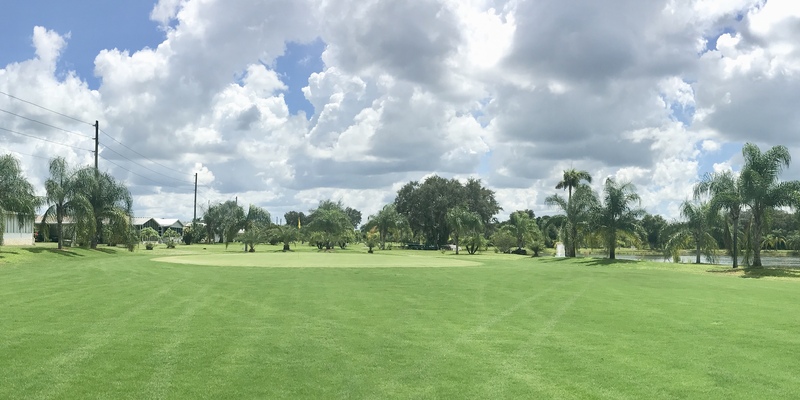 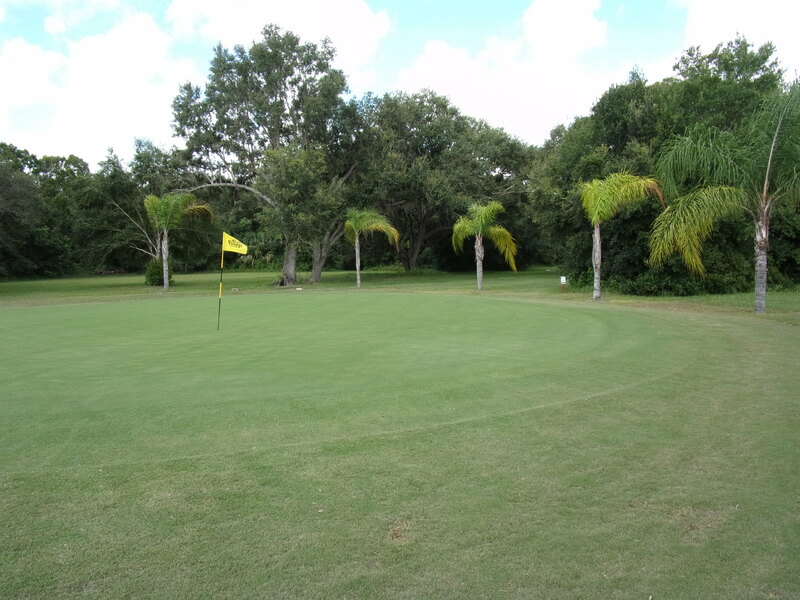 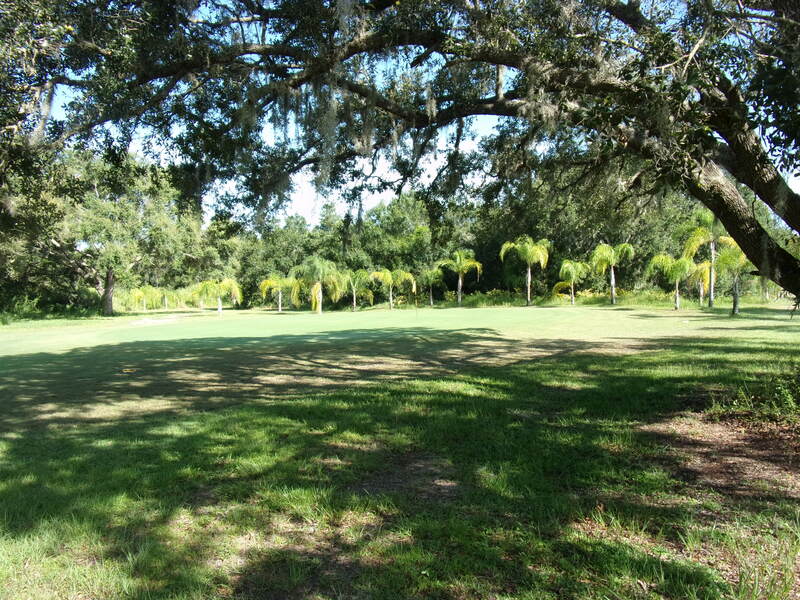 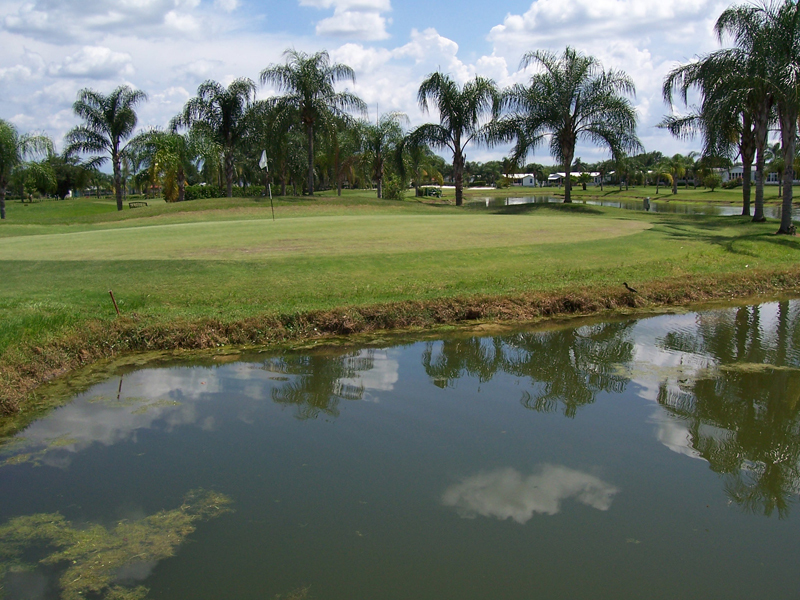 Your strokes will be challenged by surrounding ponds, tricky greens and tropical landscaping. 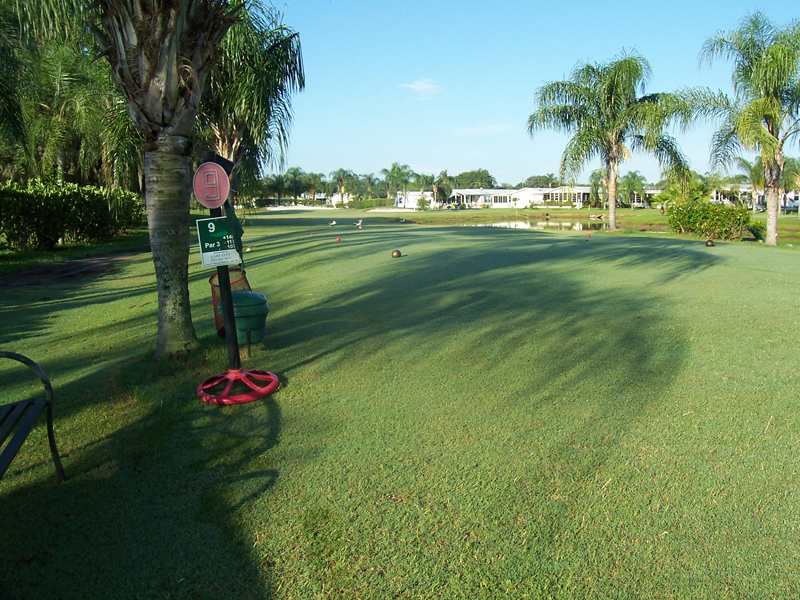 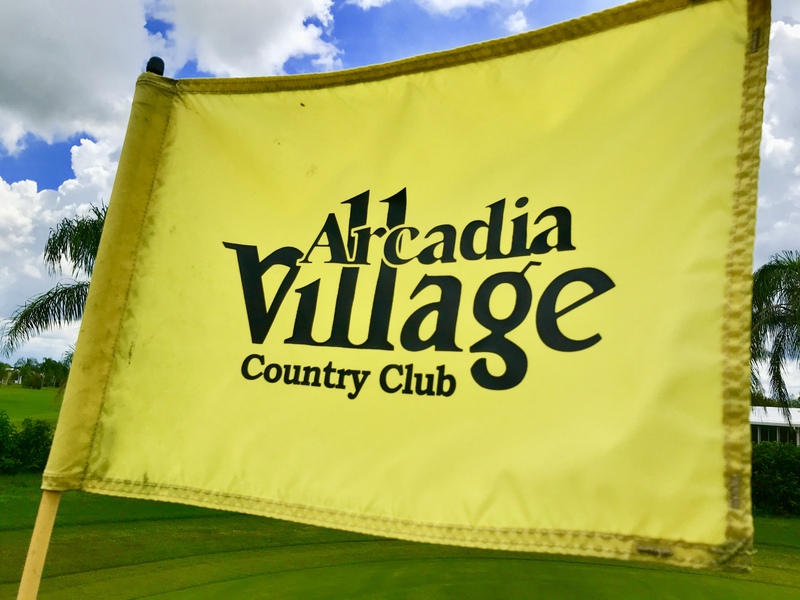 Great courses for beginners and seasoned golfers alike…right outside your door!